"With the NH-C12P SE14, Noctua has another quality cooler that lives up to their reputation of quiet operation thanks in part to the included 140mm NF-P14 fan. 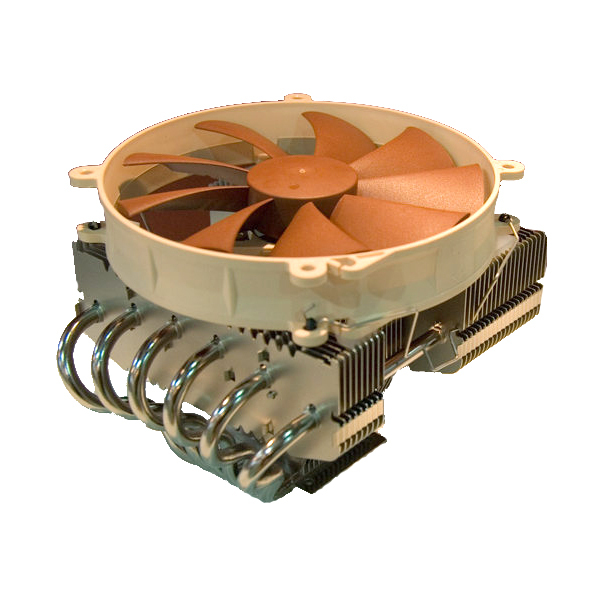 The SecuFirm2 mounting hardware remains one of the easiest to install among high end coolers and cooling performance is good. Full compatibility with all current AMD and Intel sockets mean that no matter what CPU you have, the NH-C12P SE14 has you covered. The C-type design of the NH-C12P SE14 should allow for a wide range of motherboard and case compatibility... Noctua has another great cooler with the NH-C12P SE14 that offers good cooling performance with a near silent operation that should make anyone happy." V9 BlacX The Case They Wish They Had! The Ninja Is Back With Friends!